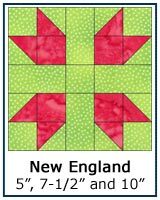 Our Free Quilt Block Patterns Library continues with blocks whose name starts with N-Z. 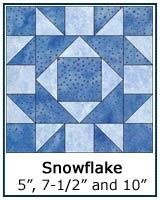 Fully illustrated, beginner-friendly instructions include directions for multiple sizes for each design. 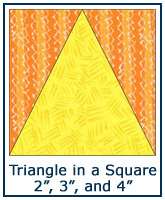 Pressing directions are included, too, highlighted in yellow to make them easy to find! 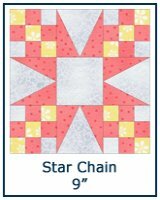 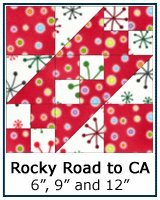 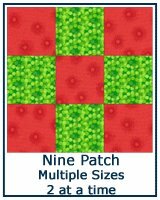 For the beginning quilter, there are loads of pictures each step of the way and helpful tips for making more accurate blocks. 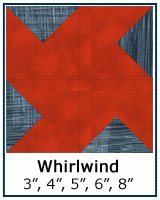 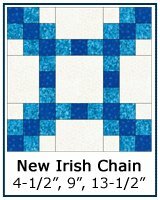 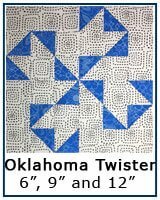 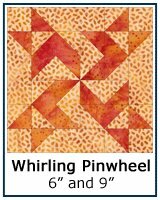 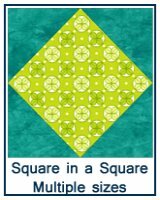 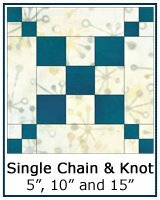 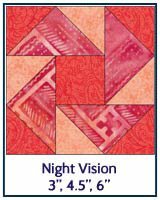 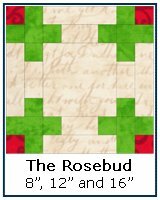 If you've been quilting awhile, the cutting instructions, technique advice and any downloads may be all you need. 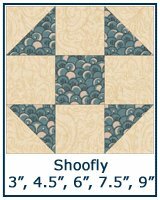 If you have questions about copyright and sharing these patterns, click here. 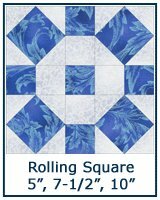 For helpful tips to make flatter, more accurate blocks, more efficiently, click here. 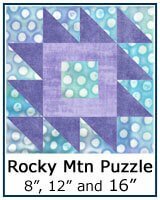 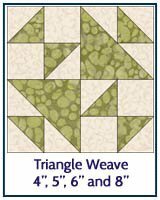 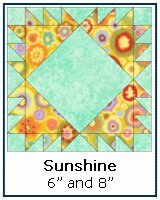 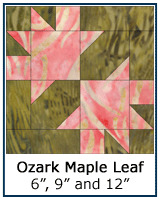 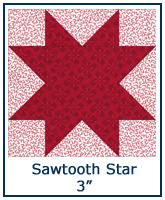 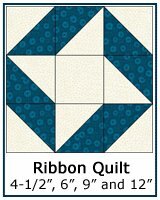 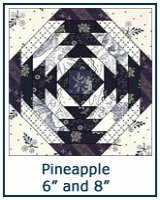 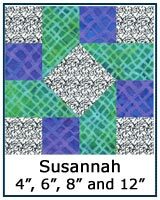 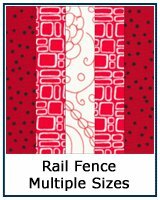 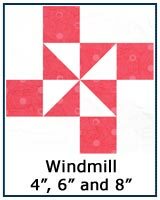 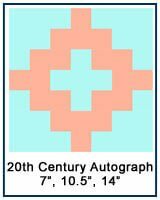 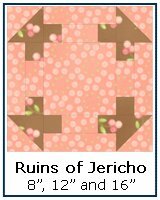 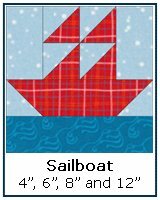 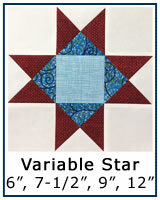 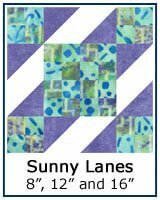 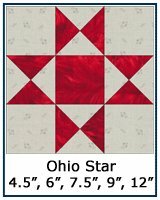 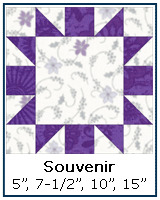 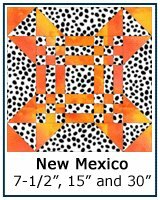 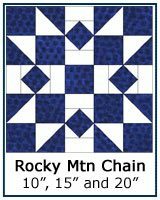 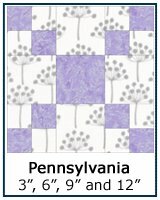 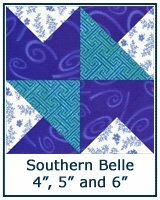 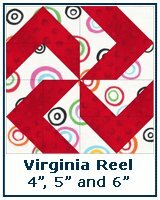 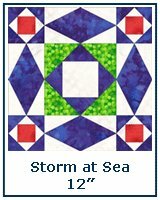 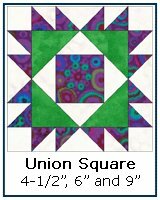 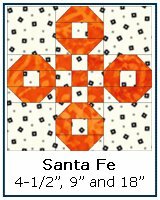 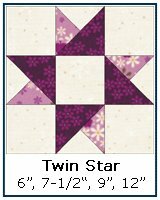 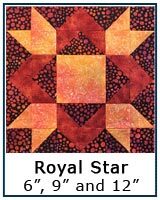 Our free quilt block patterns are listed alphabetically by their most common name. 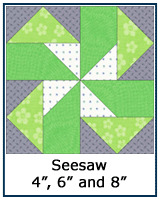 Seam allowances are 1/4" unless otherwise noted. 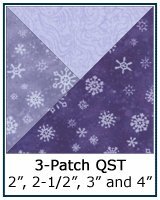 The sizes listed are the Finished Sizes. 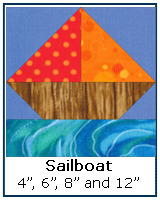 Most blocks do include multiple sizes. 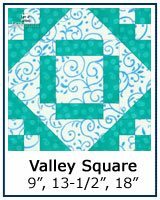 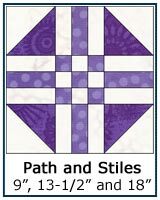 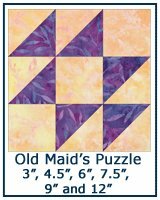 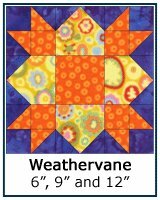 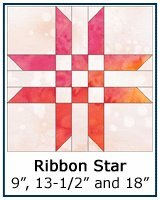 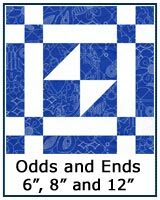 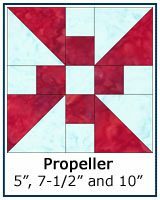 There are free downloads to print for any templates or paper pieced units mentioned in the instructions. 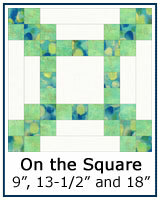 Just click on the image to get to the accompanying instructions. 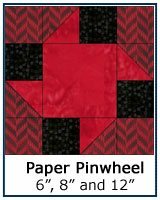 Don't forget to use the most recent version of Adobe for downloading and printing. 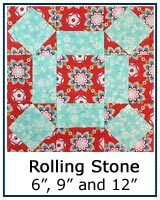 To date, every printing problem we've encountered has been solved by using the free Adobe software. 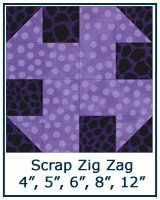 Click here for more printing help. 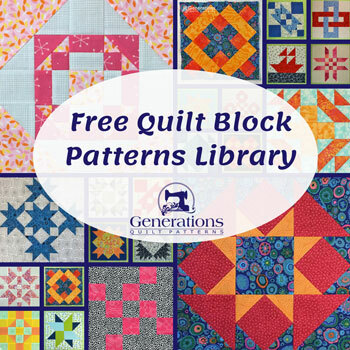 Click on any block pictured below to get started! 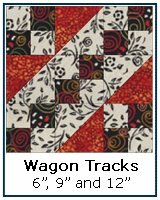 Use these buttons to navigate to the different pages of free quilt block patterns and make your next choice.